How To Speed Up Your Website Speed With CDN77? CDN (content delivery network) is the key to speed up the websites for today’s webmaster and is logical too. You don’t have to look for other resources to speed up your site. For all those who are new to CDN, it is a system of connected web servers which deliver the pages and contents to web users based on geographic location, content delivery server, and web page origin. The service is quite effective to deliver the content to the user effectively and quickly. CDN is mainly recommended for the sites having decent to high traffic and have global reach. The closer is the CDN to your location the delivery of the content and other resources will be faster to you. The working of CDN is fairly simple. 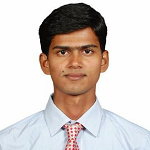 Here the request will be fulfilled by the server which is nearest to the requester. There will be N number of servers on the CDN network spread across different geography and when someone will request for a web page, the requested server will look for the server which is closer to the user who has made a request. And the request will be fulfilled by the nearest server instead of the originating server. Here the CDN copies the web pages to all their network servers and when the user makes a request, cached pages are served first and if the page is not cached, then the request is getting fulfilled by the originating server. The process is transparent and helps to speed up the request as every time a new request is not being made. Here is a simple image explaining the same. There are so many content delivery networks available and we have tried many as well. Recently, we tried CDN77 and can say it is one of the best CDN available in the market. Here we are going to review CDN77 as per our experience so far. We will also cover CDN77 Features, CDN77 Pricing and many other things in this CDN77 Review. CDN77 is one of the fastest growing content delivery networks which can be easily integrated with WordPress. It was started way back in 2011 with just 3 POPs which is now 33 and shows how rapidly they have grown. In the last 5-6 years, over 38000 websites are using CDN77 and serve Millions of request every day. CDN77 is a strong team of 74 members and have 32 datacentres spread across different geographics location. From media companies to space agencies, all are using CDN77 to speed up their process. CDN77 is basically the first content delivery network to introduce support of HTTP/2 and Brotli, as well as Let’s Encrypt and many similar technologies. Their R&D team keeps on working to make the web better. 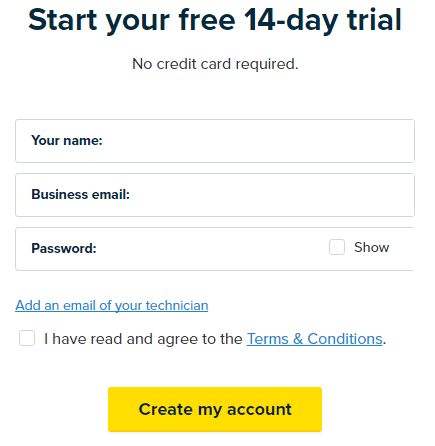 To start with 14-days free trial, you need to sign up with a simple form. 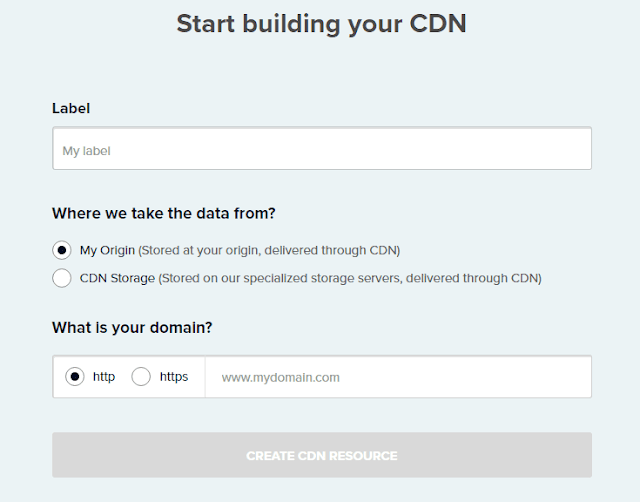 Once you’ve filled the details, you can proceed and add your domain for which you want to use CDN. Here you’ll find a couple of more options which you can also add. Please note that use https only if your domain is SSL secured else use HTTP else you’ll start getting an error. In the next step, you will be asked to setup the CDN which you can do in a couple of ways. Either you can do it with updating CNAME or without it. Steps are pretty straight forward and you can continue with it. If you want to use SSL certificate, you can add the same by navigating the tabs easily. CDN77 lets you add a free SSL service Lets Encrypt. Once you’re done with the configuration, you may navigate to the datacentre tab and select your desired datacentre. There is a number of datacentres location available and you may choose one or more as per your traffic location. Once done, save the setting and you are good to close and start using CDN to your website. The trial will start from the day you sign up with CDN77 and you can use it for 14 days and can use up to 100 GB resources. If you are satisfied with the trial and want to continue using CDN77's service, you can choose from various payment methods depending on your traffic. One method is Pay As You Go which is vastly used for low to medium traffic - you simply pay for the amount of traffic being delivered. The other methods are well-known monthly plans which are rather used for medium and high volume traffic. CDN77 looks like a very cost-effective provider when looking at all their rates and prices. And if you have very high-traffic and you need more resources, you may try the below plan. There are many features that CDN77 provides to their users and we are going to discuss few important ones here in CDN77 Review. As explained above that there are 32 datacentres available with CDN77 and many more locations. You will have full control to use which datacentre and which one not. By this way, you can configure and save a lot of money. Usually, people prefer those locations from where the site is having a majority of traffic. CDN77 allows you to integrate other blogging CMSs like WordPress, Joomla, etc. with CDN77. You can use the WordPress caching plugins with CDN77. We have tried the following WP cache plugins and those have worked perfectly. You will have the access to all the files available on the server. You can request for the files available on the CDN77 as and when required. You can also upload your own content and files on the server as well. CDN77 offers 24x7 support to all their customers. You can contact their support team through Email/Chat, Phone, and Skype. You can also browse the knowledge base and API support for quick help. The best thing is, you won’t have to wait more than 50 seconds for the chat agent. We simply did a WordPress installation from scratch and tested the performance with Site speed test tool and here are the results. Here is the performance report of using CDN. You can see the load time differences after using CDN77 and where it works best. This was all about CDN77 Review. Hope you got a fair idea on how to speed up the website using CDN77. If you’re looking to optimize your site for best speed, you should use CDN. Especially, if your site is having medium to high traffic, you must use CDN for best user performance. If you own such sites, you must try CDN77 14-days trial. If you have used CDN77, share your experience with us.